The first of two semi finals was broadcast by French TV channel France Télévisions tonight, in a bid to find France's Eurovision 2019 entry. Destination Eurovision 2019 was used again, similar to last year. The show allowed nine artists to perform a cover version of one of their favourite songs, before they sang their potential entry. Lautner were the only ones to choose a past Eurovision entry - "J'ai cherché" by Amir. Aysat chose a song by former Eurovision winners, Abba, but she sang "Dancing Queen", rather than their winning song "Waterloo". 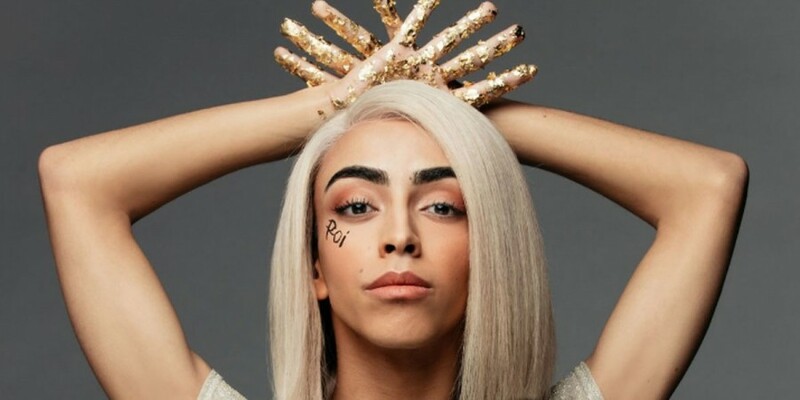 Bilal Hassani did not choose Mercy by Madame Monsieur from last year despite them being co-writers of his song. 1) Bilal Hassani – "Roi"
2) Chimène Badi - "Là-haut"
4) Aysat - "Comme une grande"
9 acts compete in each of the semi-finals, where the best 4 from each proceed to the final.